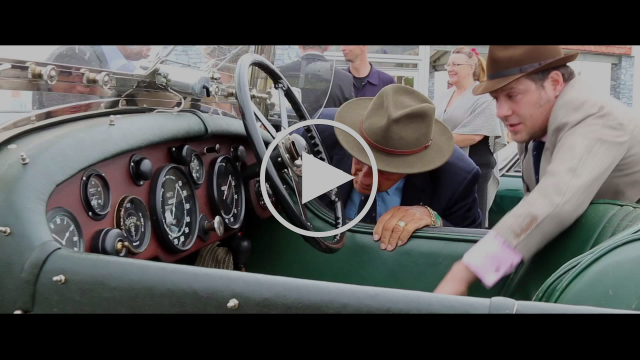 The much-anticipated ‘Best in Show’ competition made a triumphant return to this year’s Goodwood Revival shortlisted by none other than Sir Stirling Moss. Ten cars each day were chosen to be displayed in the hugely popular ‘Over the Road’ area exhibited in pride of place on our Stand. 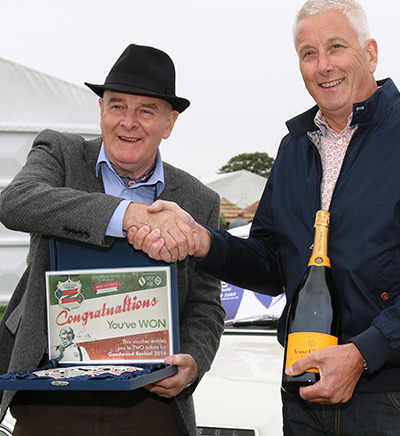 Each day’s winner collected a range of prizes, including an engraved silver salver, a magnum of Veuve Clicquot Champagne, a voucher worth up to £100 to spend on a policy with Stewart Miller & Peter James Insurance and of course tickets to Goodwood Revival 2016. 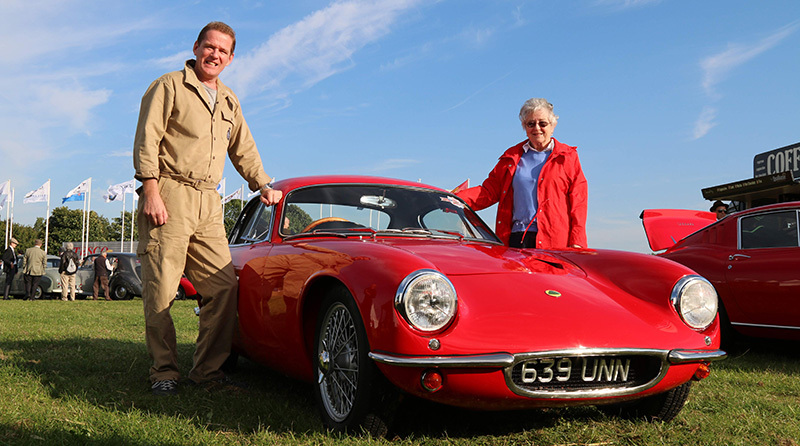 Friday’s winner was an immaculate 1961 Lotus Elite belonging to Club Elite member Adam Moran. 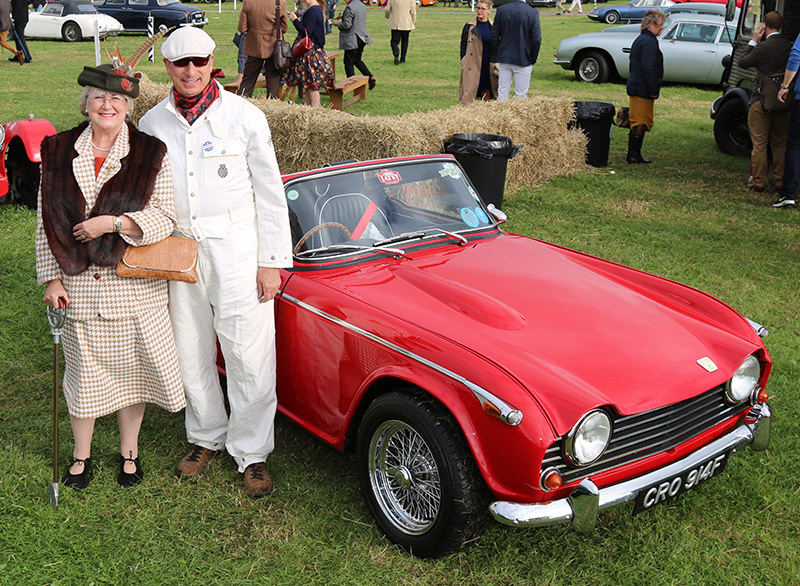 TR Register member Simon Leifer’s stunning 1968 Triumph TR5 was crowned Saturday’s winner. A proven, extensive race-winner, the TR5 was re-commissioned to road-going use in 2003 and registered with the Fédération Internationale des Véhicules Anciens (FIVA). 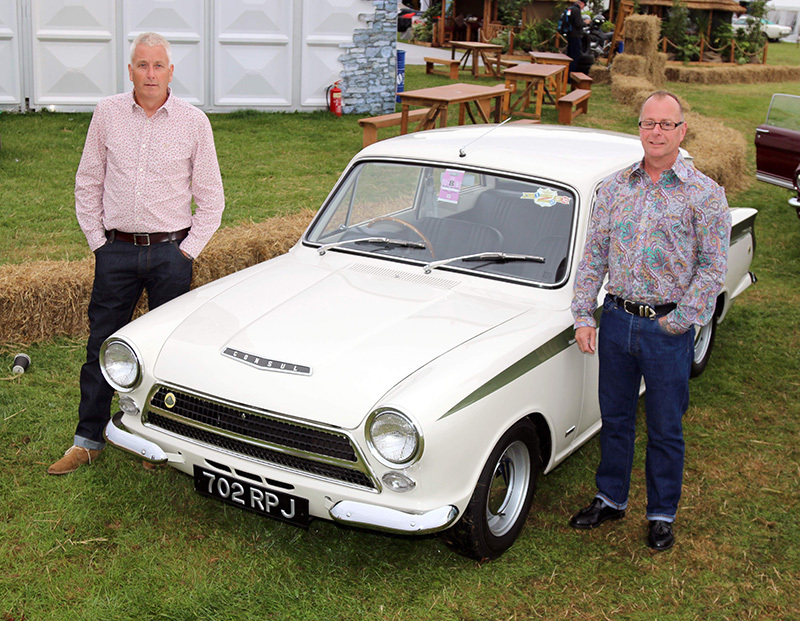 Paul Weston’s treasured 1963 Mk1 Lotus Cortina was named the third and final winner on Sunday. This car was featured in Classic Ford magazine in October 2008 after being voted one of the best restorations of the year. The car was bought by Lotus Cortina Register member Paul in 2014 who had been searching for the right example for some time. He now treasures his perfect classic and wouldn’t dream of parting with it. 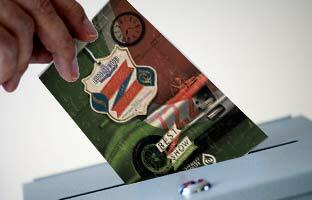 Three voters, selected from those who voted for their ‘Best in Show’ on and offline in the run-up to and during Revival have won a Stewart Miller & Peter James Insurance voucher and Goodwood Revival 2016 tickets. 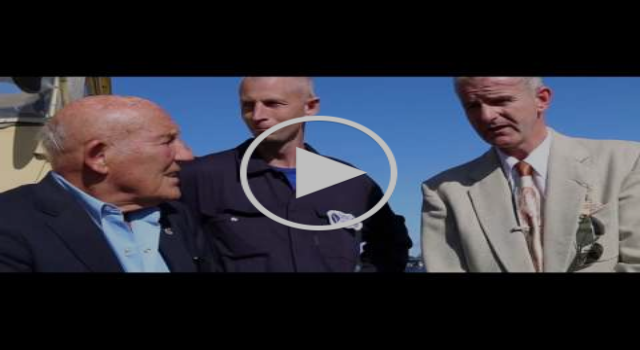 Geoff Tompkins, Mike Holroyd and Alastair Brown. 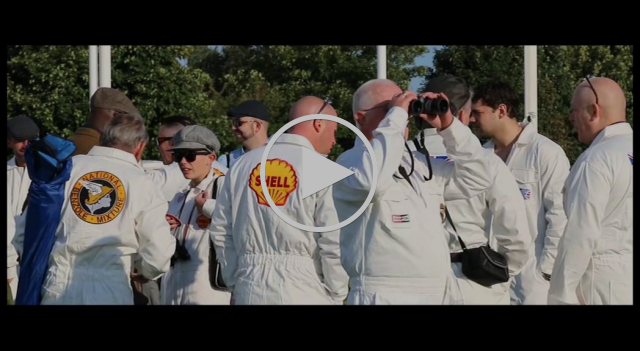 The Highlight of the team’s event calendar, the Goodwood Revival, roars into the world-renowned Goodwood Race Circuit once again. Sir Stirling himself kept a close eye on proceedings, visiting the stand on Saturday and Sunday to admire his shortlist and check on voting progress. MD - Peter James (left), said this year's event was a tremendous success.